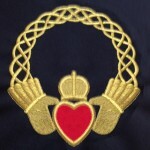 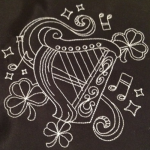 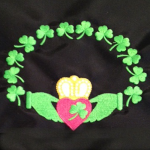 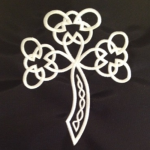 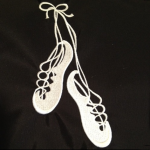 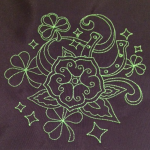 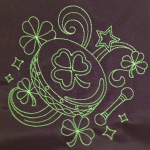 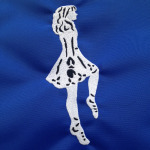 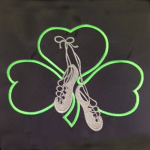 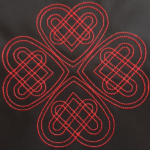 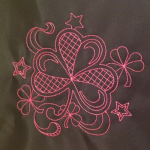 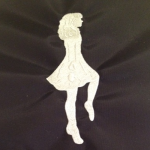 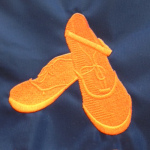 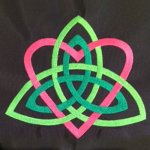 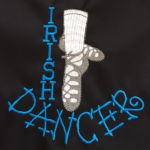 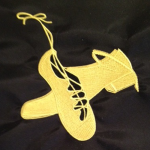 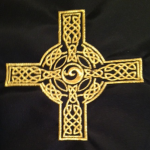 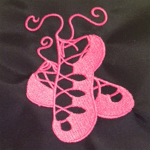 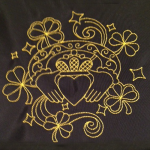 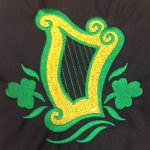 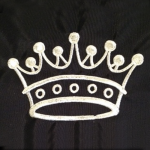 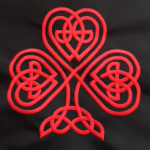 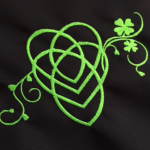 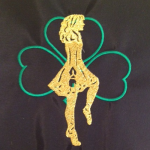 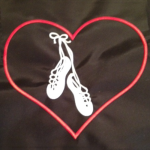 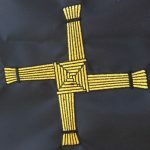 Have your bag embroidered with one of our beautiful Irish icons! 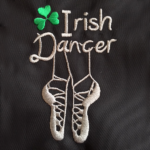 Dancer’s name is included in the price. 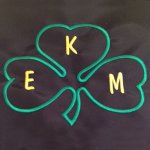 Choose initials, first name, or first and last name.